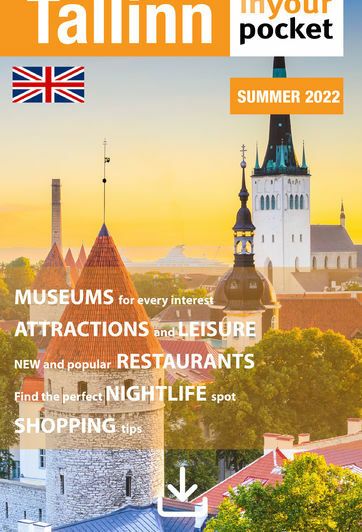 There are plenty of exciting dining experiences to be had in Tallinn. These are places where the chef plays with the ingredients and combines international cuisines to bring you something a little different. If you're looking for a casual, yet memorable meal, look no further than this category!